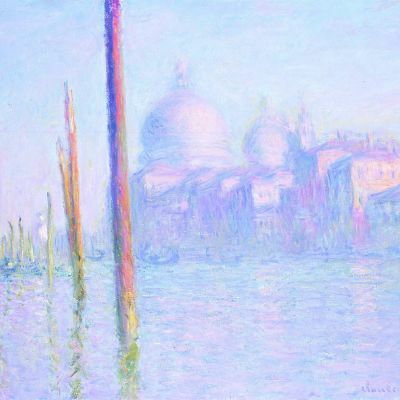 Monet - TripImprover - Get More out of Your Museum Visits! Who is Monet? Oscar-Claude Monet (1840-1926) was born in Paris. He married to Camille Doncieoux in 1870. Their first son, Jean, was born in 1867. 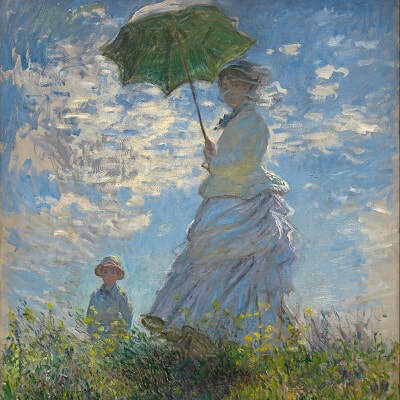 Claude Monet adored Camille and used her as a model in many of his paintings. Unfortunately, she died in 1879 at the age of 32. In the Musée d’Orsay you can find a painting by Monet of his wife on her deathbed. He later married to Alice Hoschedé in 1892. The daughter of Alice from her earlier marriage, Blanche, married to the Monet’s son Jean. 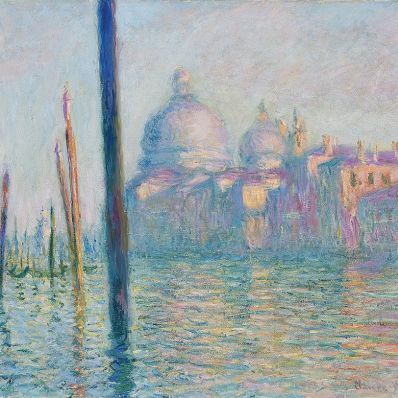 Monet is an Impressionist painter and applied this style during his career to mainly paint landscapes. 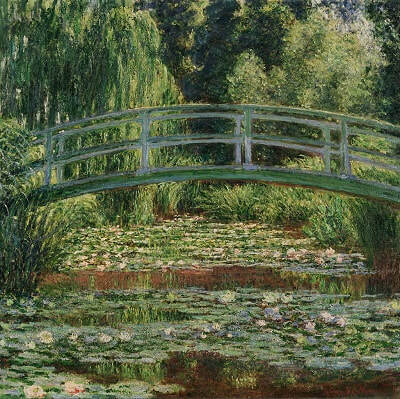 In 1883, he moved to Giverny, about 45 miles northwest of Paris, where he developed a large landscaping project including several lily ponds, which are the source for many of his famous painting of the lily ponds.